If potential buyers of your home own a vehicle, then an attractive garage can mean the difference between a quick transaction at a high price or none at all. 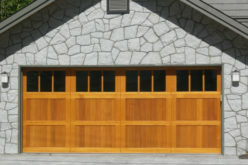 Here are some tips for fixing up your garage when staging your home for sale. 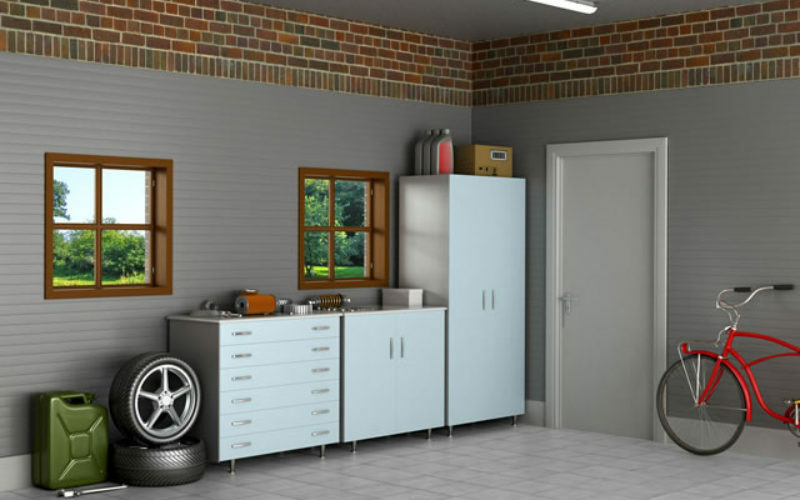 If you’ve been using your garage as a storage ground, empty it out. Otherwise, buyers will think that you don’t have enough room in the house. 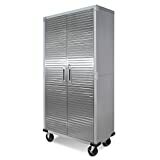 Ask a relative or friend if you can temporarily store all our stuff in their garage. The only thing that belongs in your space is your car. 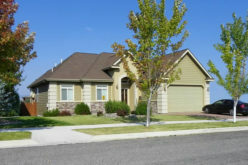 But during open houses, park your vehicle on the street so your garage will look more spacious than it really is. Rent a power washer and use it to clean the garage floor of oil puddles, transmission fluid, and any other stains. Then head outside to power-wash the exterior structure as well as the garage door. 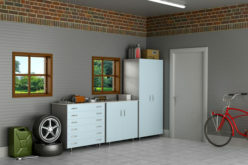 A clean garage will look bigger and more attractive. 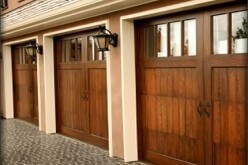 If you have issues with your garage, such as a door that creaks or a burned out bulb, get them fixed. Buyers often overestimate the cost of making repairs and will deduct those costs from any offers they make for your home. Some fixes you can do easily. such as replacing bulbs or oiling hinges. But others may take a professional visit. 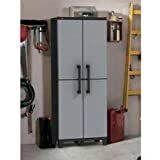 A buyer could imagine your garage as a storage area if you add handy garage storage cabinet systems for keeping hardware, gardening equipment, and supplies. However, don’t suddenly fill them with the things you already took out or they’ll look cramped. 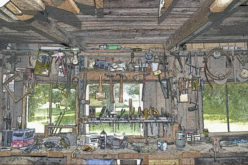 Instead, put a few well-chosen tools and cleaning implements on the shelves so they communicate organization and space. A fresh coat of paint even on just the exposed studs will brighten the garage interior and expand the visual space. Add a couple of light fixtures, if they’re not there already, and then add brighter-than-normal bulbs. 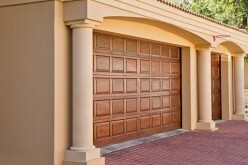 Because your garage is now so attractive, consider leaving the garage door open during open houses.